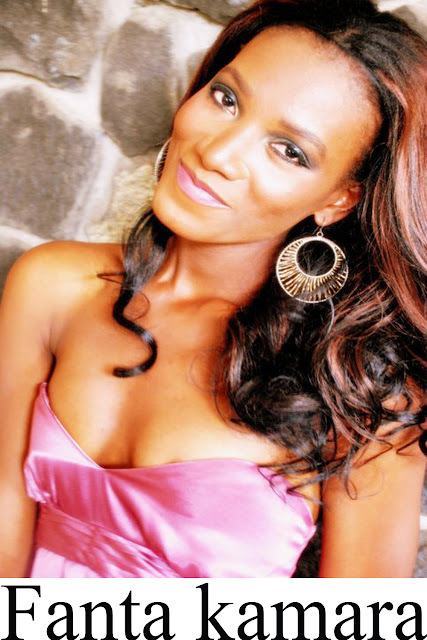 According to her website Fanta Kamara was born in Monrovia, Liberia, a small country on the West Coast of Africa. Wasn't too long before the country experienced its first major power struggle; a country of sixteen ethnic tribes of which everyone wanted a presidency representative. Chaos stroked and Liberia's fifteen years of civil war began. Rear in Monrovia, Guinea, Sierra Leone and Singapore, due to the war; unlike many others, Fanta experienced an unaccommodating childhood, but her strength and determination allowed her to have sustained the horrific war conditions. In late 2000, Fanta and her family moved to the United States, where she completed her secondary and post-secondary education. A tomboy growing up, fashion was the last thing on her mind; she studied Pharmacology, Management, Computer Programming and Information Technology at renowned universities in the US. Fanta's initial femini experience was her high school prom, where no baggy jeans, or basketball shorts, or Jordan, or Nikes, or Timberlands were allow;---dresses and stilettoes only! 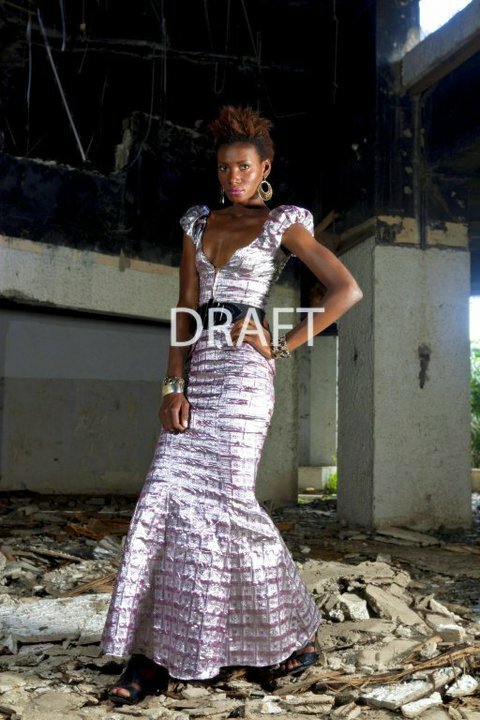 Everyone encouraged her to pursue modeling --- She first tried a hand at pageantry; after winning Miss Universal Youth and Miss Liberia Ohio, she decided pageantry bordered her-it was too tailored and didn’t allowed much creativity. Modeling became her new passion in life---staring in her college annual fashion shows to walking numerous of international runways including New York and Milan and being featured in major ad campaigns. While modeling, ideas for fashion designs ignited ---with her pal Patience McWilliams, Marazetti was born. Marazetti concept's, while simple, is very sophisticated, exotic and uniquely distinct- Creating Western shapes out of African fabrics and Materials is Marazetti’s motto. Her vision is to globalization African fabrics and materials, especially those from Liberia. Fanta is currently in Monrovia, Liberia finishing up her entire collection for Marazetti, which includes, Handbags/Oversized Clutches, summer cocktail and evening dresses and accessories. So what do you think of Marazetti ? Is it one of your favorite fashion houses? designers? would you like to see more from them . Always let me know if there are any other designers you’d like to see spotlighted on Ciaafrique in the future .